Spieldauer: 25 Std. und 35 Min. Books 1-3 of the Evan Gabriel trilogy. 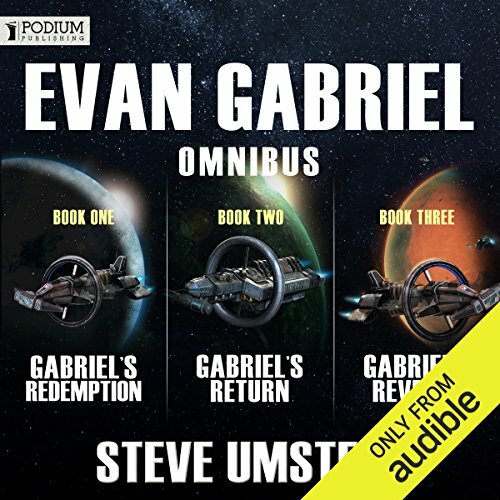 Follow North American Federation Navy Commander Evan Gabriel as he crosses the galaxy searching for Redemption, Returns to where it all began, then finally seeks Revenge on those responsible. Military science-fiction adventure at its best.